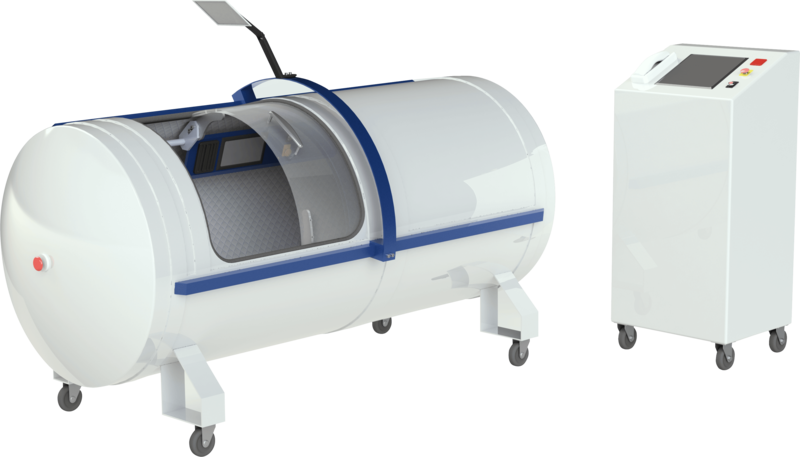 OxyHelp Industry GmbH is a certified HBOT device manufacturer dedicated to champion the technology and health benefits of Hyperbaric Oxygen Therapy and bridge theory with practice in the design and manufacturing of specialized HBOT mild chambers for medical use and the general public. 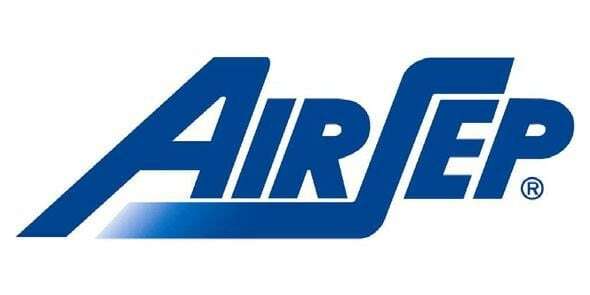 Entities that wish to become resellers of the OxyHelp Hyperbaric Chamber line must be in a position to be knowledgeable about the applications of hyperbaric oxygen therapy, have a current niche market or a development strategy outside the normal OxyHelp market base, and have the means to deliver quality support to their customers. Please fill in the form and an OxyHelp representative will get back to you in just one breath.